You are here: Home / News / News / Paint the town red… and yellow, pink, blue, green and purple for the RAF Association! 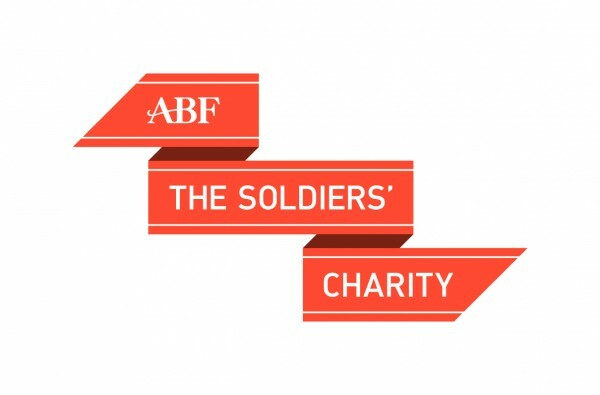 Paint the town red… and yellow, pink, blue, green and purple for the RAF Association! 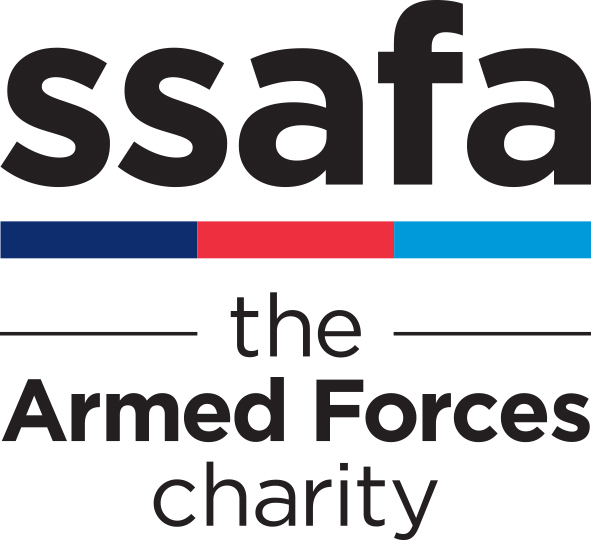 The Royal Air Forces Association wants to keep everyone near RAF Cosford and RAF Wittering in the pink at RAFA Colour Chaos on 26 August and 9 September respectively. 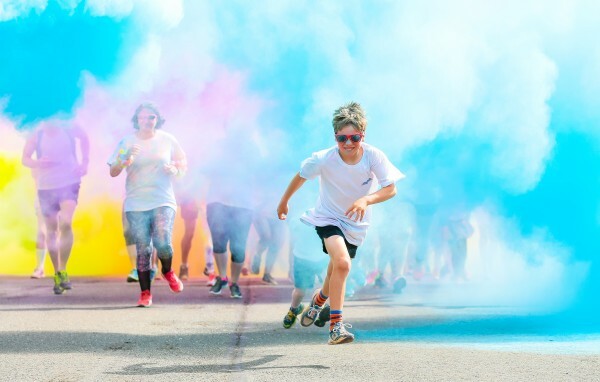 These fun family events, open to the general public, are being held within the grounds of RAF Cosford and RAF Wittering and will entail approximately 5km of colourful fun. You can run, jog, dance, walk, whatever you feel like; the one certain thing is that you will get plastered in powder paint! The courses will pass points of interest around the two airfields, so this is great opportunity to see ‘behind the wire’ at an active RAF station. The Association’s team will be waiting to cheer you across the finish line and present you with an event medal. Money raised by the events will help fund the Association’s Storybook Wings project. The Royal Air Forces Association (or RAF Association) is a membership organisation and registered charity that provides welfare support to the RAF family. The Association recognises that RAF personnel and their immediate families dedicate their lives to their country, and we believe that such a sacrifice should not result in suffering, poverty or loneliness. Whether it’s an injured airman or woman fighting to get back on their feet, a young child missing their parent away on overseas operations, or a World War II veteran needing a shoulder to lean on, we are here to help all generations of RAF personnel and their families. We also support serving families if they need us. 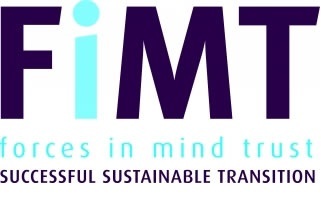 We give practical, emotional and financial support. Our membership of more than 72,000 includes serving RAF personnel, veterans and members of the public who want to show their support for the work that we do. Across the UK in 2017 the Association carried out more than 115,000 welfare contacts, calls and visits, helped tell thousands of bedtime stories to children whose parents were away on operations, and gave tailored holidays to 2,500 RAF veterans, widows and family at our Wings Breaks hotels. Our support ranges from simply providing conversation and friendship to preparing and submitting application forms for financial assistance. Storybook Wings provides a vital link between serving RAF parents and their children whenever the parent has to work away from home. Parents can record bedtime stories, along with personal messages for their children to listen to, whether they are deployed or away during the week, helping to ease the anxiety caused by separation. The RAF Association provides all the recording equipment in order for parents to record their chosen stories. We have a list of approved stories, including favourites such as The Gruffalo, The Very Hungry Caterpillar, Room on the Broom and many more. The service is free. Once recorded, our volunteer editors work their magic by adding sound effects and music to the story, to give it a really special feel. Finally, the completed CD is sent to the child in a personalised CD cover, or digitally, ready to listen to whenever they like. Every child also receives a special bravery medal with their recording. Storybook Wings has made over 62,000 bedtimes a little better. Charity numbers: 226686 (England and Wales), SCO37673 (Scotland).